When examining the optical metrics of brightness, fire & scintillation both contrast and leakage play vital roles in the total appearance of the diamond. In our chapter on contrast we have demonstrated what could be considered positive effects of leakage contrast around the diamonds perimeter, particularly in the region of the upper half facets and contributing to the on/off effect pertaining to brightness or contrast brilliance or what some would consider "static scintillation" (we'll get to that in our chapter on scintillation). Light leakage is akin to facets that are functioning as what we would consider to be windows as opposed to mirrors.  Traditionally leakage has been observed and photographed in Red Reflector technologies. Here are images taken through our own invention, DiamXray™. The stone on the left obviously contains more leakage than the stone on the right. 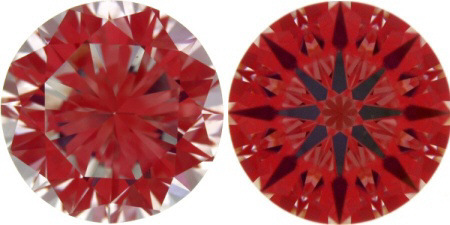 Facets or areas within the diamond exhibiting white are showing facets functioning as windows (leakers) while red & blacks are functioning as mirrors (reflectors).  Marty Haske of Adamas Gemological Laboratory identifies these facets as "non-reflectors" which many would consider a more appropriate term because leakage carries a certain negative connotation to it which in many cases is certainly true. 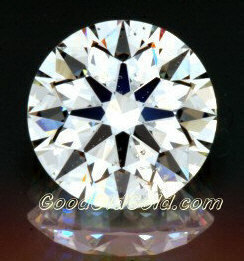 Below is a photograph taken of 2 diamonds akin to this example taken in daylight lighting. The diamond on the left is of a GIA Ex/AGS Ideal while the diamond on the right exhibits excessive leakage. The difference in appearance is apparent. Too much leakage IS NOT good and AGS disqualifies such a stone from it's ideal grade based on it's ASET image while GIA would not grade this as excellent due to its darker appearance. 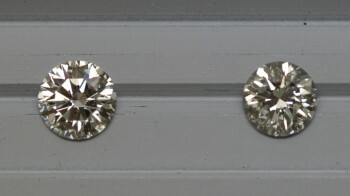 Here are the ASET images of these actual 2 diamonds. Quite an obvious difference eh?